It’s officially one month until the Hunger Games (read: US Elections), and we need a breather from all the news about the seventh seal of hell potentially opening up. 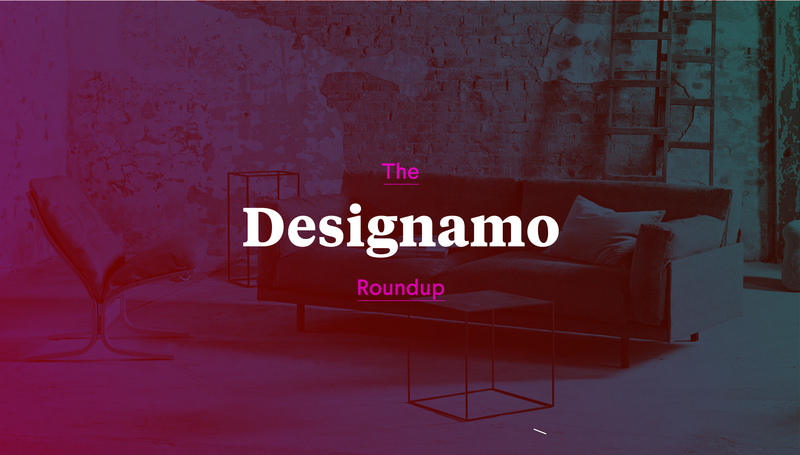 So come in, peer into the articles we’ve pocketed, the tabs we didn’t close and all the juicy design gems October has offered up so far. Christian Miller gives an excellent overview on how to optimize text for displays. 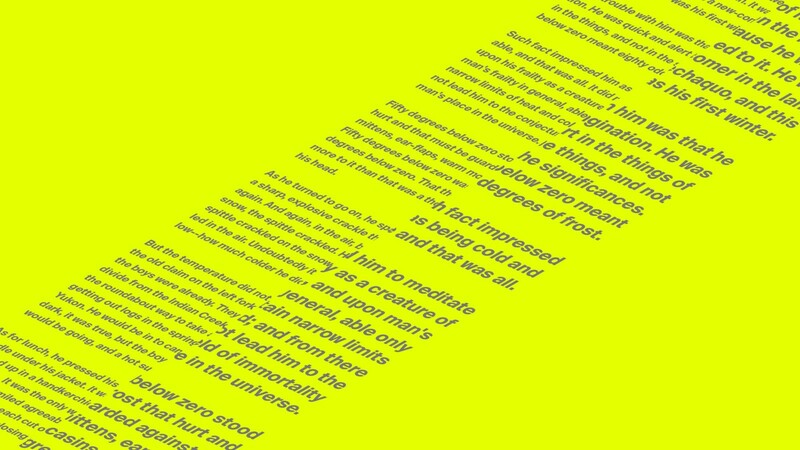 In his article, “Your Body Text is Too Small,” he debunks long-held theories in digital design, such as the limitations of designing with a mobile-only mindset, confusing legibility with readability and trying to avoid scrolling on websites. Because of these misconceptions, he argues that body copy is often reduced or condensed to fit other elements around it (or worse — above the fold*). Though these seem like elementary concepts, the post provides an insightful refresher on the importance of typography in digital design in an age of increasingly fluid mediums. *Programming note: It’s 2016. As much as we hate the ‘print is dead’ hogwash, it’d be cool if we never heard about the importance of designing ‘above the fold’ ever again. In fact, user-testing, eye tracking, click data, and general logic dispels the fold myth. Also? It’s the internet: there is no fold. Always a bridesmaid? It ain’t so bad with Name of Love. Name of Love is a brand that offers an exquisite take on bridesmaid dresses. Think clean lines, understated fabrics and architectural details (no chiffon or taffeta here — praise be! ), so it makes sense that their eComm site is a show-stopper, too. 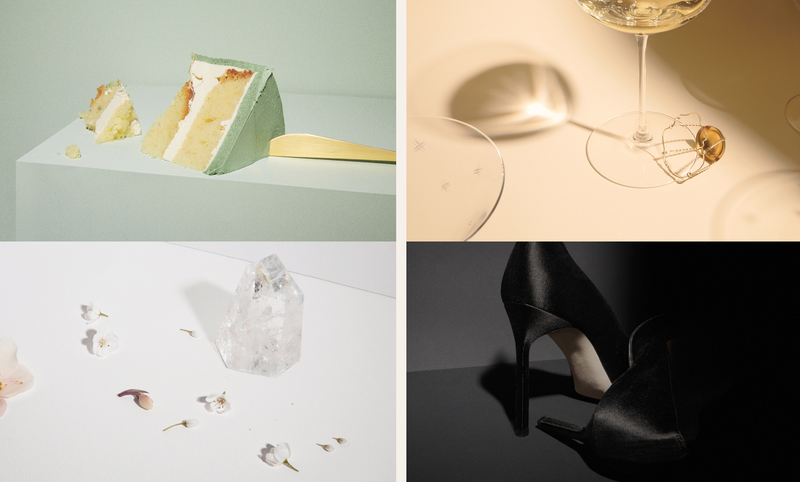 We love their evocative take on the usually tired, drab ‘shop by colour’ section. Talk about a baby’s breath of fresh air. Google and Monotype have teamed up to launch Noto, an open-source typeface that encompasses every written language in the world. The endeavour is one of the largest typographic projects ever completed. It’s the result of five years of collaboration, and we can only assume — many hours of sweating the small stuff. The aim of the project was to help enable global communication “across borders, languages, cultures and time periods.” Mission accomplished: you can download the font today. Hjelle’s furniture is just about as good as it gets. 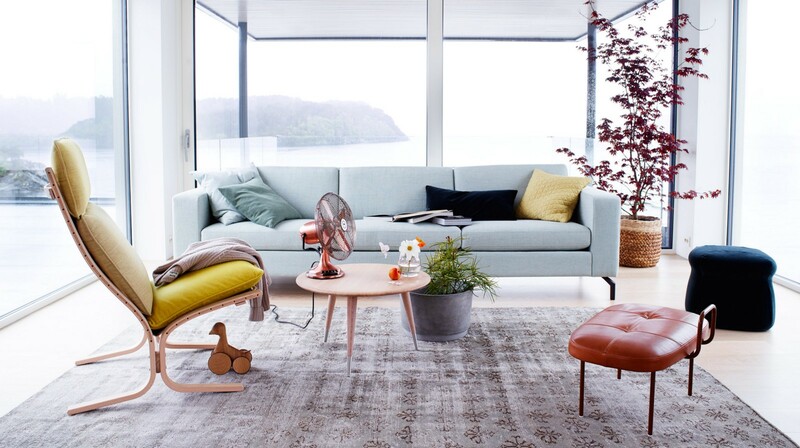 This beautiful, timeless Scandinavian brand blends form, quality and comfort in a plush array of colours and styles. Of course, there are no prices listed on their virtual showroom, er, website, so we’ll guess that these chairs are out of our budget. For now.